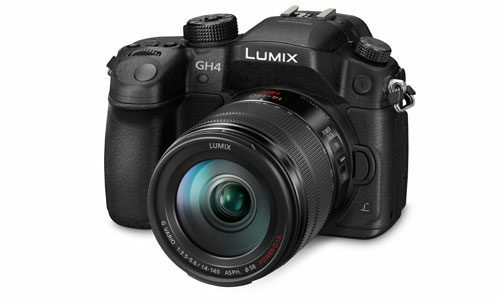 We have two of the Panasonic GH-4 4K Mirrorless Micro Four Thirds Camera and lens packages available for hire. 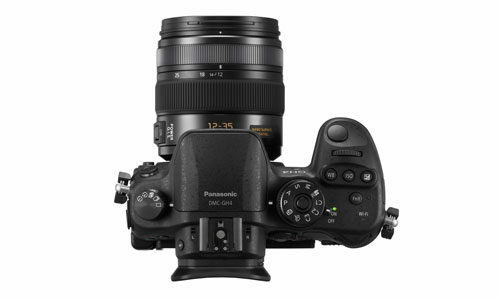 The camera is a true hybrid, designed for both professional photo and video use. 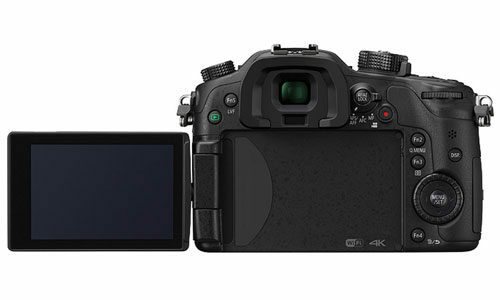 It features a 16.05-megapixel sensor as well as UHD 4K 3840×2160 30p/24p and cinematic 4K 4096×2160 video at 24p. We also have a YAGHG sound module which accepts EXR audio cables and Time-code and outputs (via full size HDMI), 10Bit 4K video to an external recorder such as the Atamos Shogun.